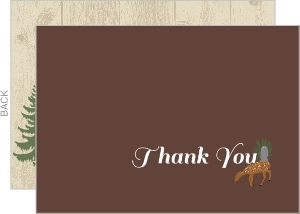 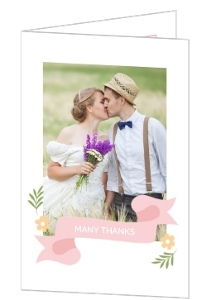 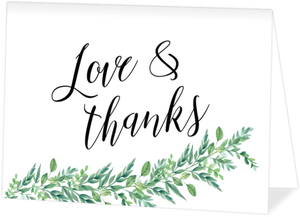 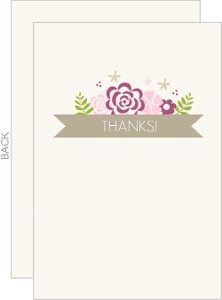 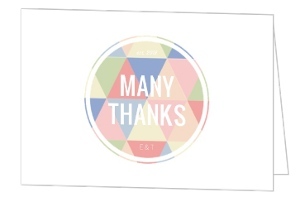 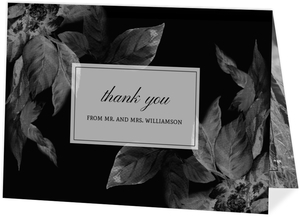 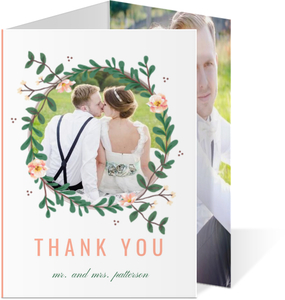 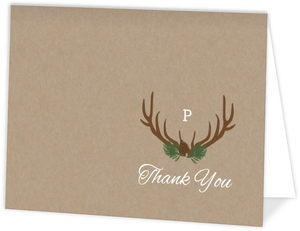 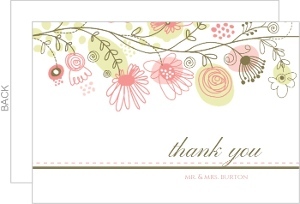 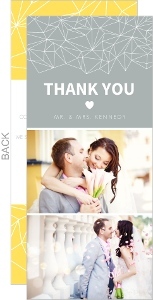 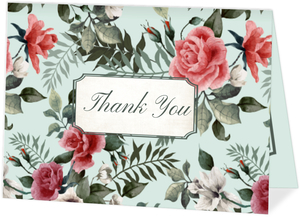 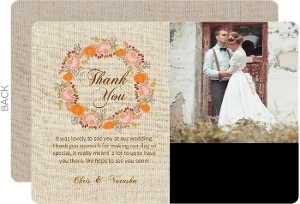 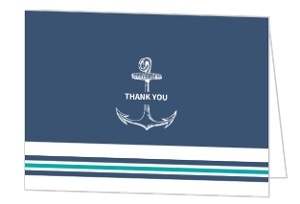 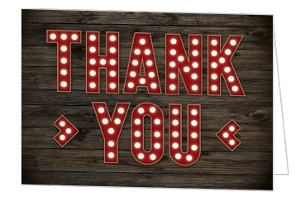 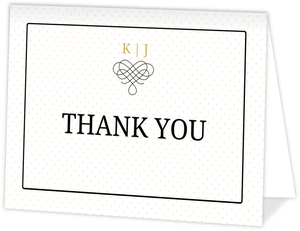 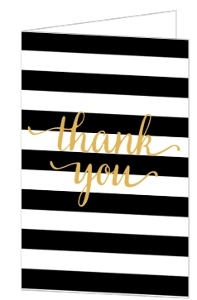 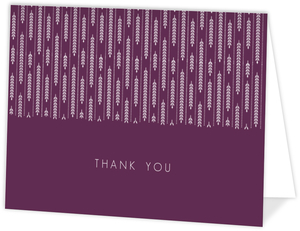 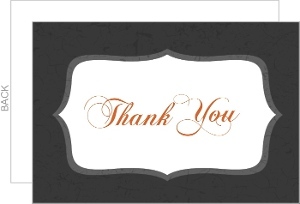 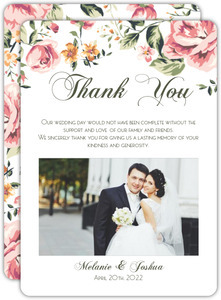 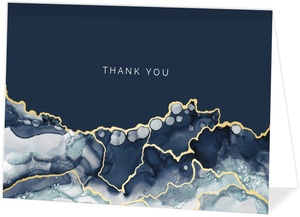 If you were blown away by the generosity of your wedding guests, or just want to show some appreciation to those that came to your wedding, thank you cards are a great avenue to take. 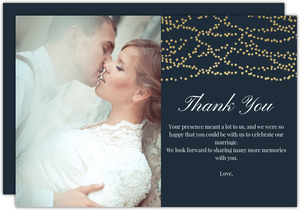 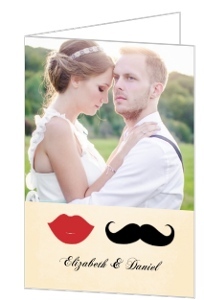 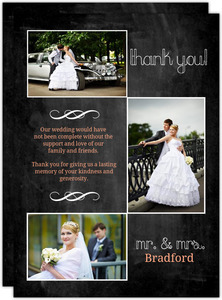 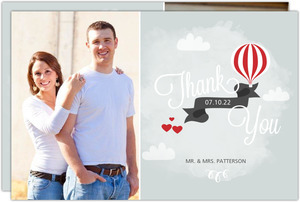 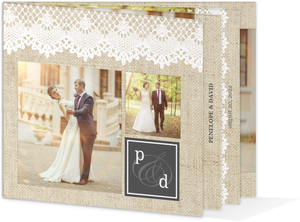 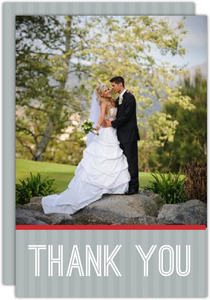 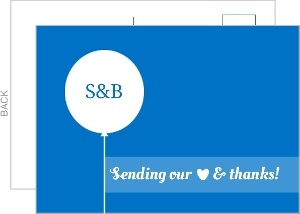 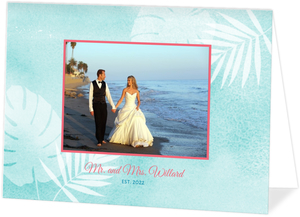 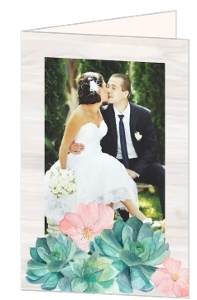 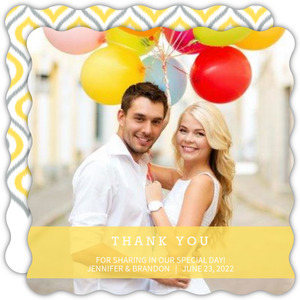 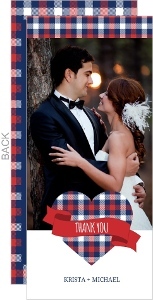 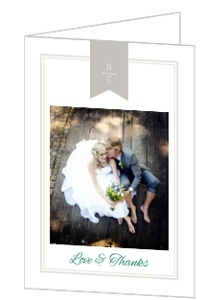 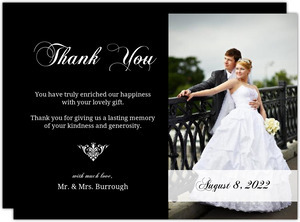 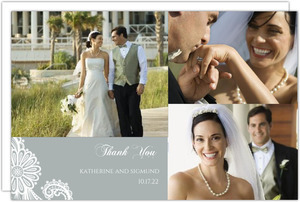 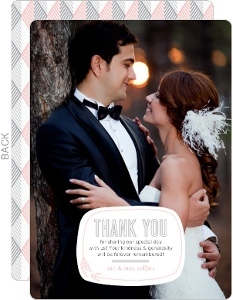 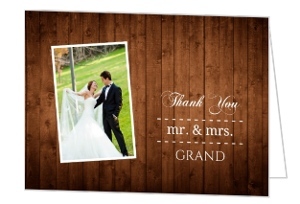 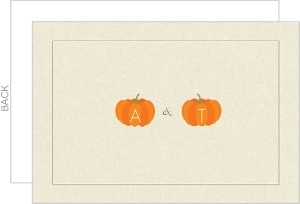 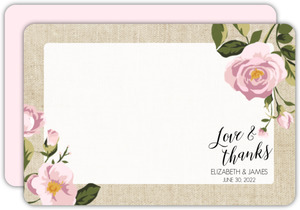 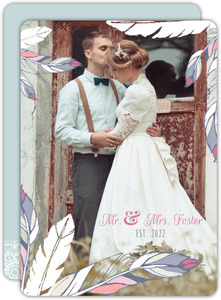 Customize them with images from your wedding, memories, well wishes and more. 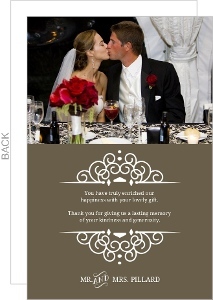 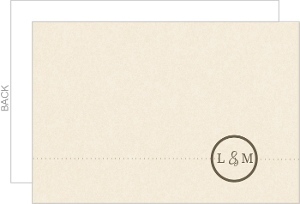 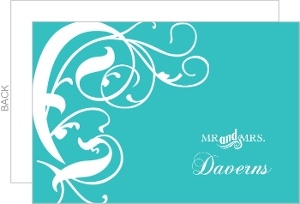 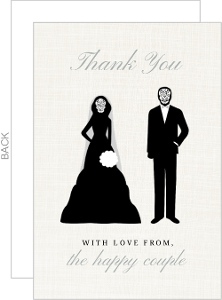 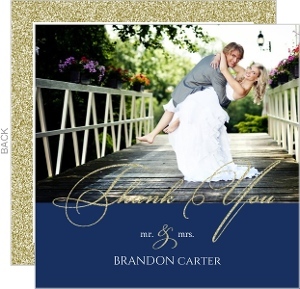 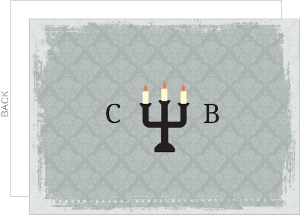 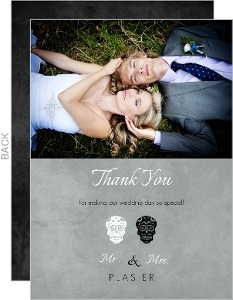 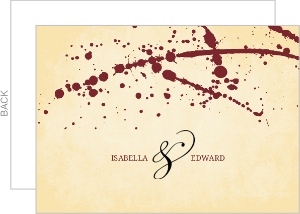 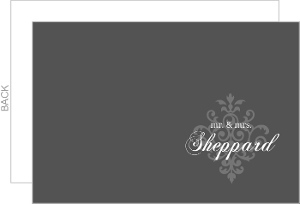 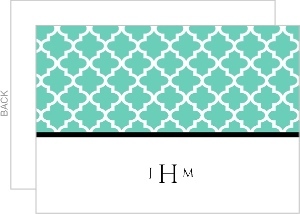 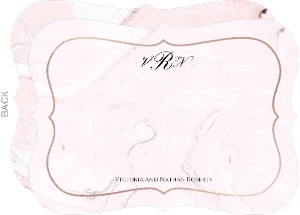 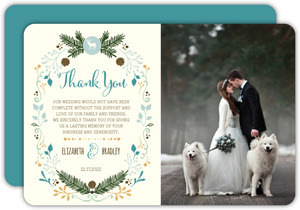 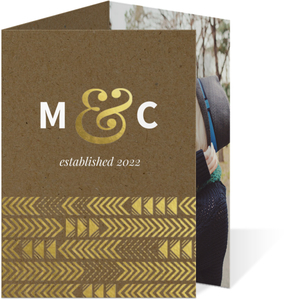 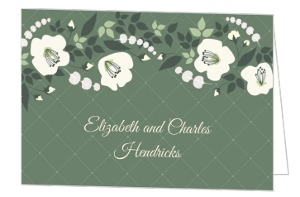 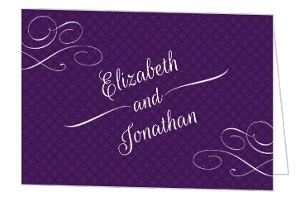 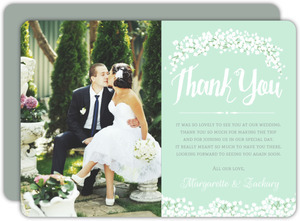 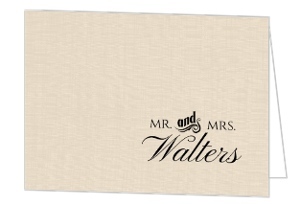 They'll come printed on high quality card stocks, beautiful representations of you and your wedding. 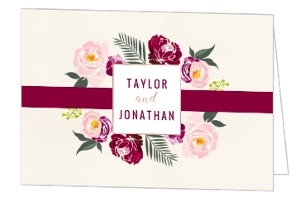 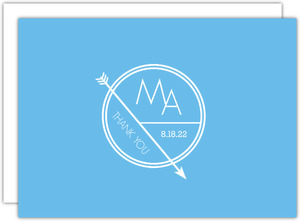 But you knew this already, you ordered your wedding save the dates and invites from here too right? 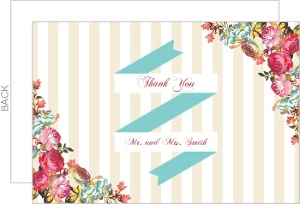 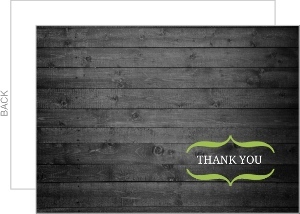 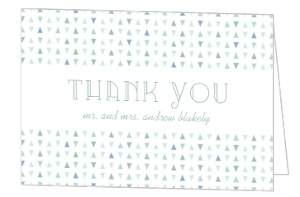 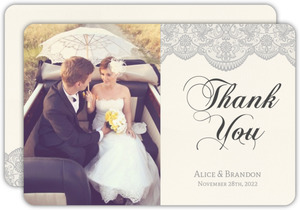 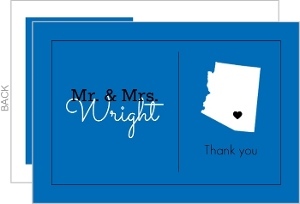 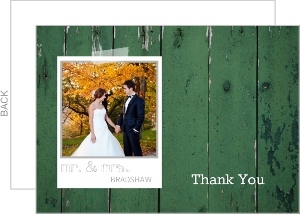 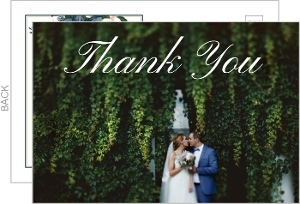 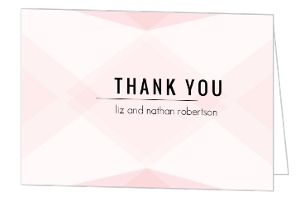 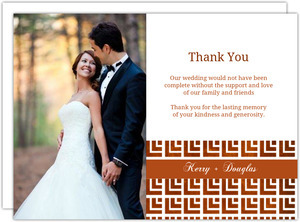 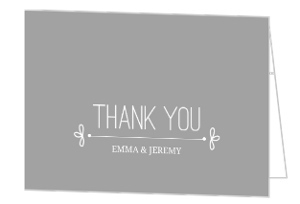 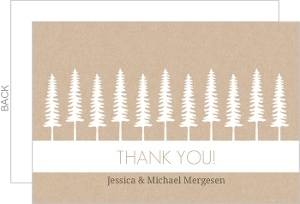 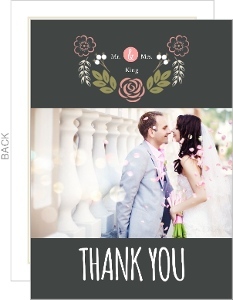 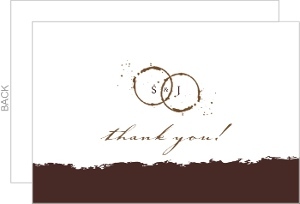 Awesome Wedding thank you cards from InviteShop!